So far Muhammad Yusry has created 35 blog entries. 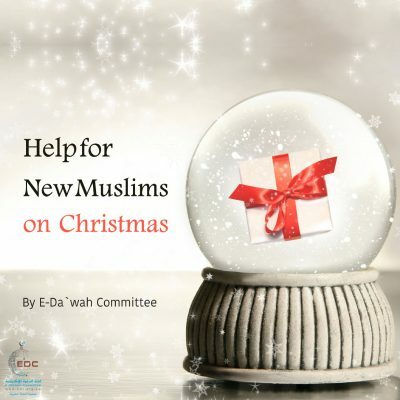 The Faith introduces Islam to non-Muslims. 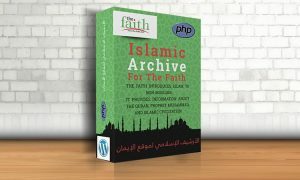 It provides information about the Quran, Prophet Muhammad, and Islamic civilization. 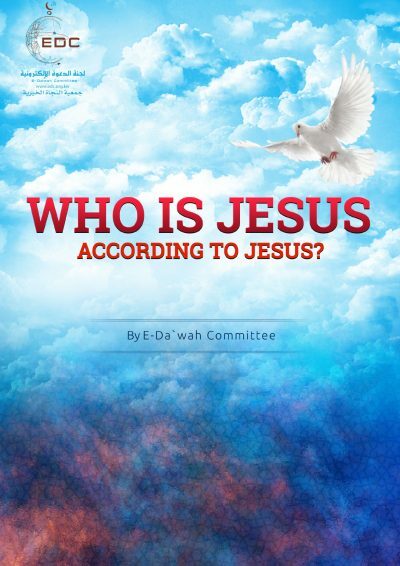 Dawah Skills is an online source of information and a professional training platform for those engaged in Dawah (calling to Islam) activities. 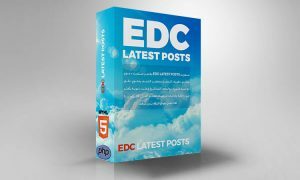 EDC Latest Posts Script is a free, da`wah-based, fast-to-browse, compact script which contains many topics including their direct links. 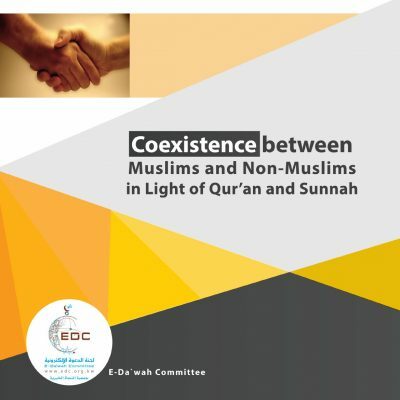 Muslims represent minorities in the West, though there is no contradiction between considering yourself both Muslim and completely European or American. We are all living in an age of diversity, blending, and extremely deep complexity. 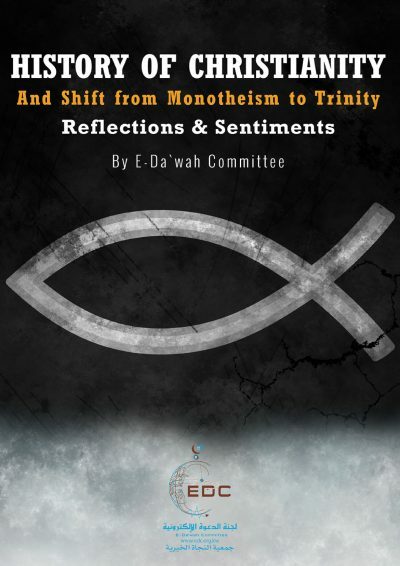 Controversy rages between Christians and non-Christians, including Muslims and the followers of the other faiths, and among Christians themselves over the issues of monotheism and the Trinity. Attacking the places of worship is a criminal act which is done by individual followers of all religions all over the world. 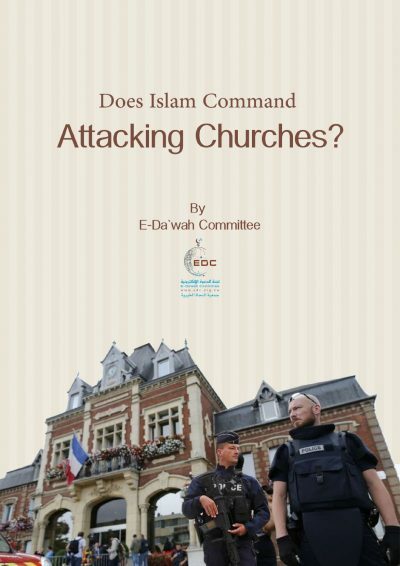 It is unfair to claim that it is Muslims only who attack the places of worship. 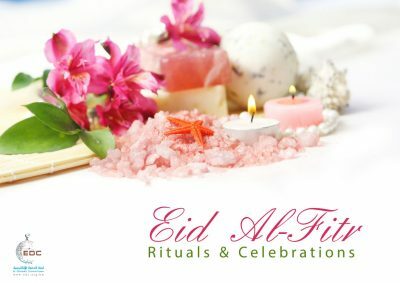 This e-book is all about `Eid Al-Fitr. 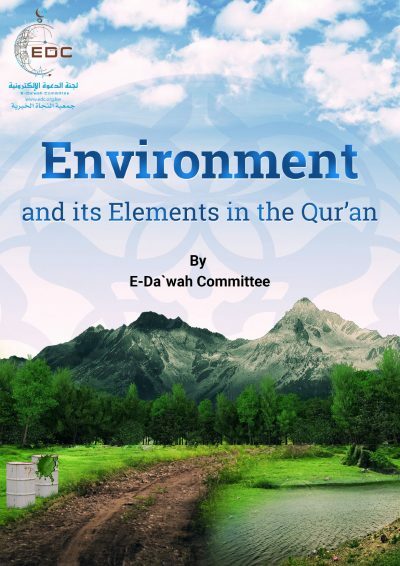 It talks about the concept of feasts in Islam and the social and religious aspects of `Eids in Islam in addition to the rulings and etiquettes related to `Eid Al-Fitr.